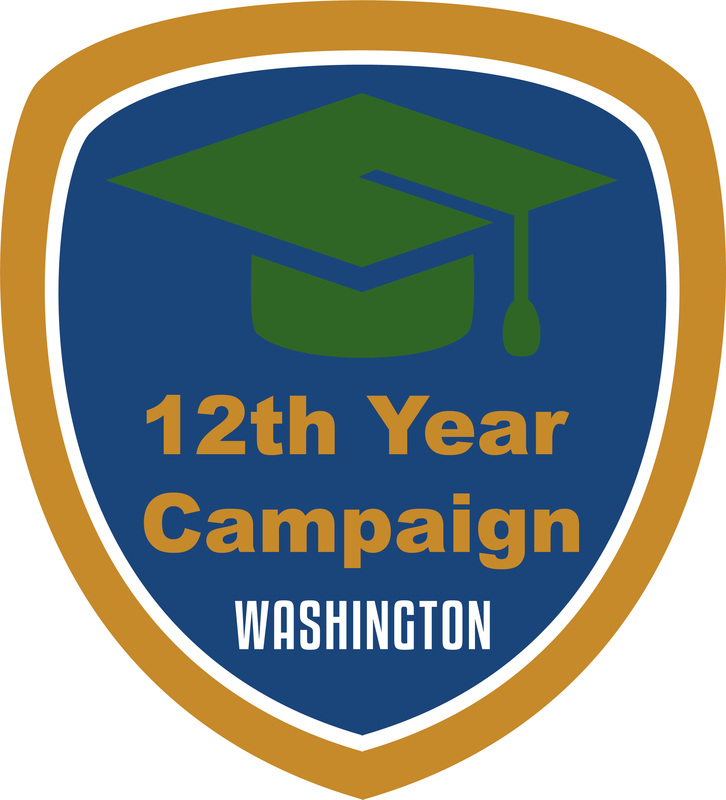 Thank you for signing up as a 12th Year Campaign site. I am gathering information to upload into a google map so potential attendees can learn more about your events based on their geographic location. Thank you for providing this information about your event. 1. Is this event open to all students in the community? *This question is required. 2. What is the name of the school or site your event will be located at? *This question is required. 3. What is the address your event will be located? *This question is required. 5. What city will your event be located in? *This question is required. 6. Zipcode *This question is required. 7. Date(s) of your event? *This question is required. 8. Time of your event? *This question is required. 10. Will there be assistance with completing college admissions applications? 11. Is there any additional information you would like your attendees to know?